A man who burgled a home in his own street has been jailed for two years. Elroy Dilla, 38, broke into the house while his neighbours were on holiday last summer and stole two TVs, an Xbox and a key to the property. He returned to the house in Peterborough in October and tried to use the key to get in, but the locks had been changed and CCTV had been installed. Instead he broke into a shed and stole boxes of wires and other items. He was caught on camera and identified following a CCTV appeal. Officers who searched Dilla's home found passports belonging to the victim's children and the key he had stolen. Dilla, of Chelveston Way, Peterborough, admitted at Peterborough Crown Court to burglary, attempted burglary and shed burglary, Cambridgeshire Police said. 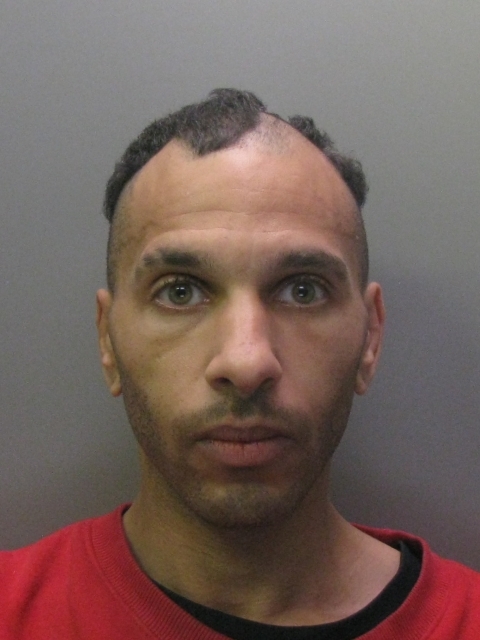 Detective Sergeant Kayleigh Smith said: "Dilla not only burgled a home in his own street, he attempted to do it twice thinking that he wouldn't be caught. "Thankfully the family had put measures in place to help prevent Dilla entering their home a second time."